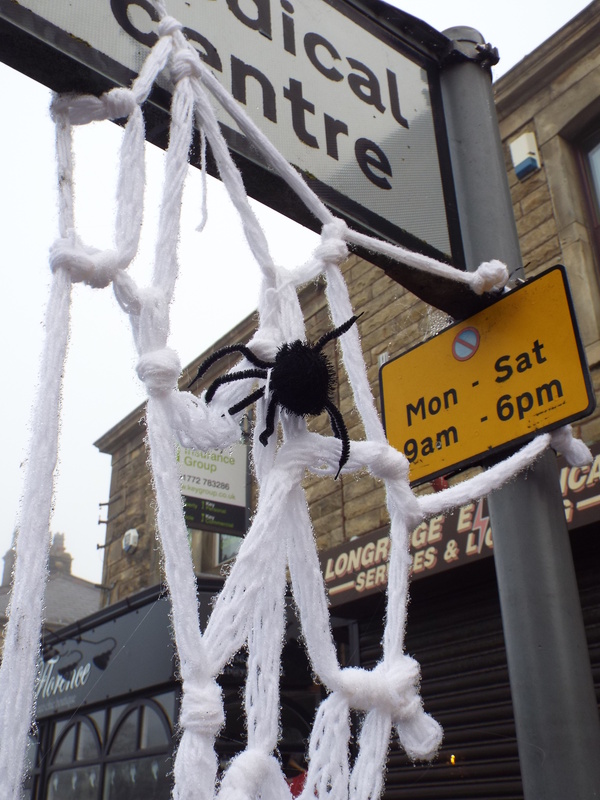 We don’t go much on Halloween in our house, but I thought I’d share with you a few photos of Longridge over this Halloween weekend. 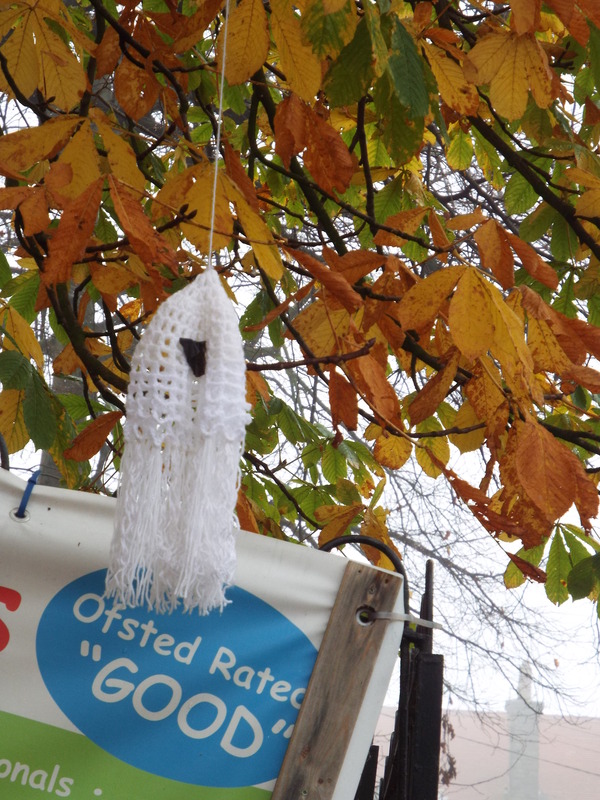 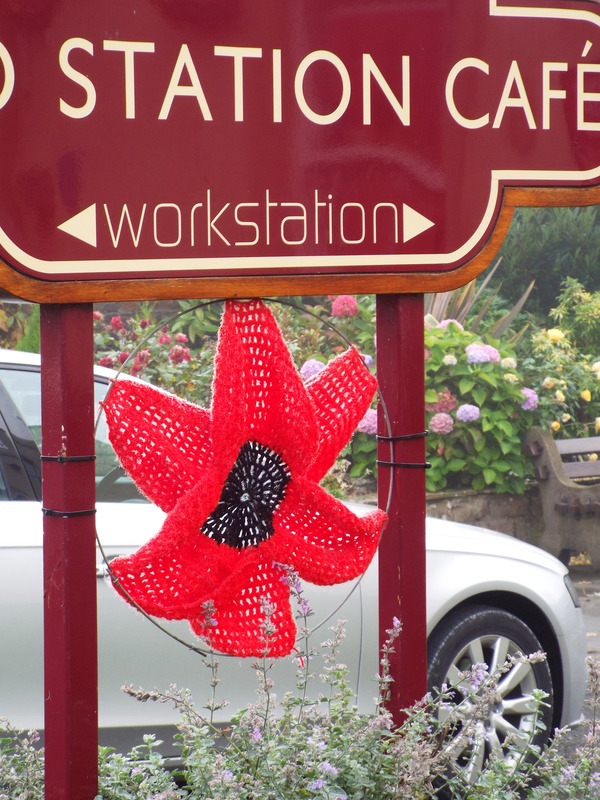 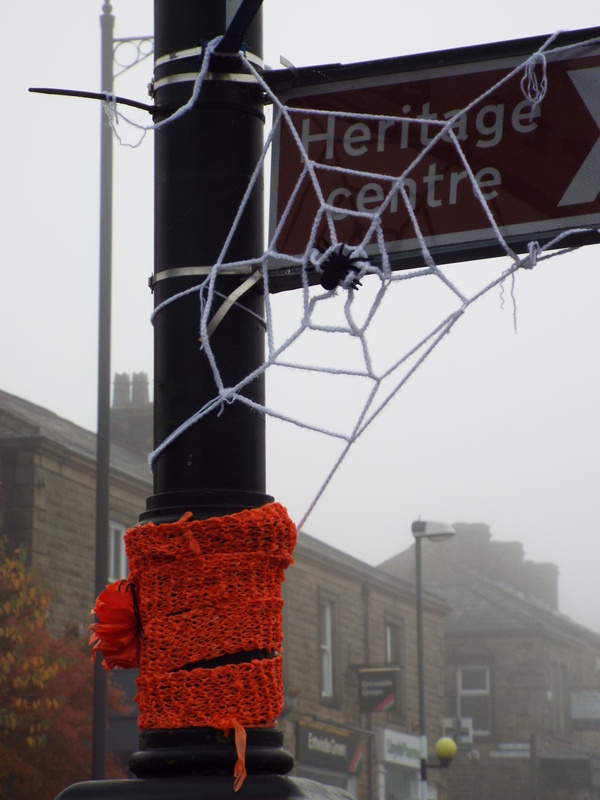 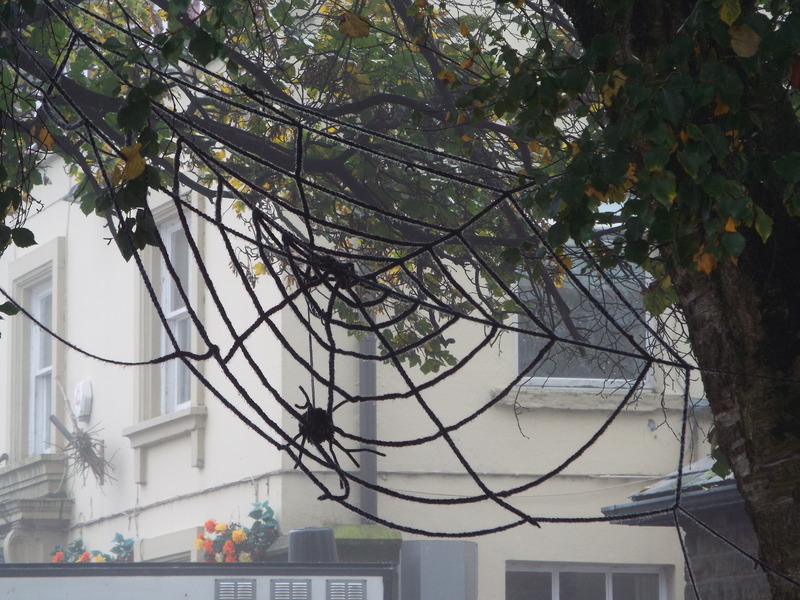 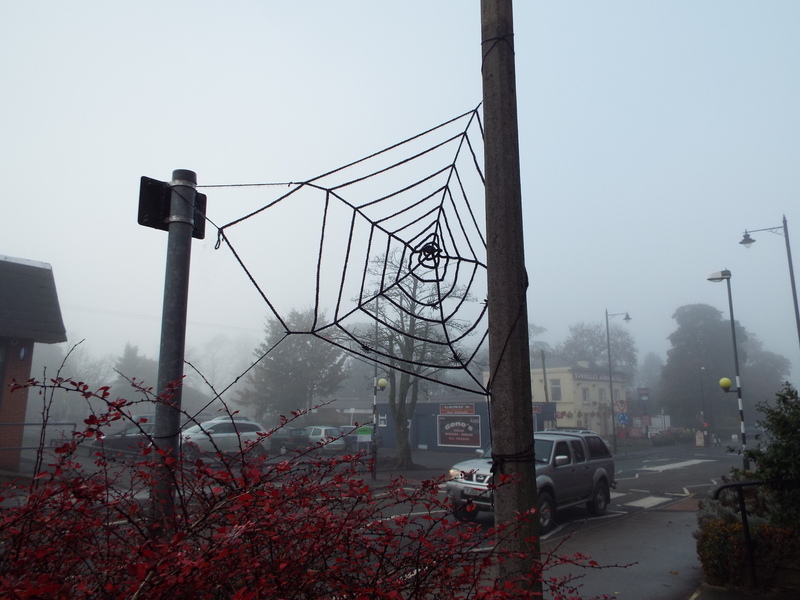 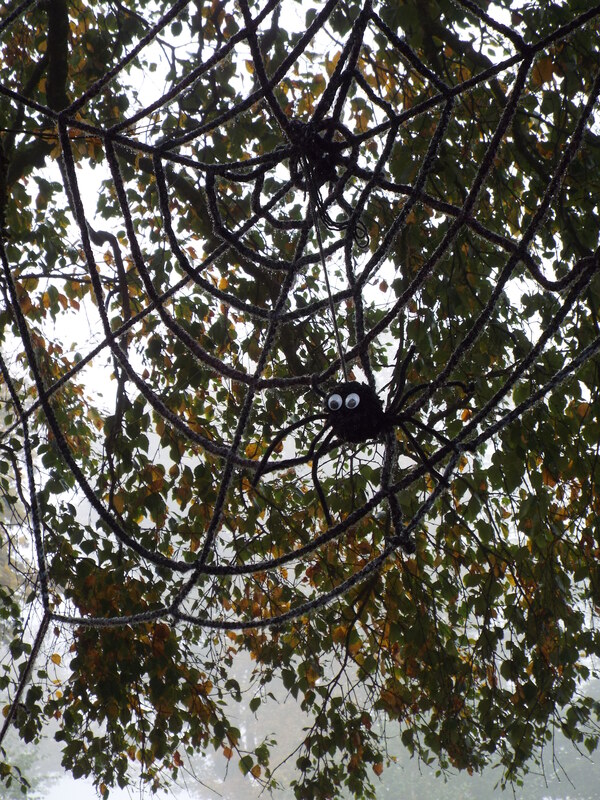 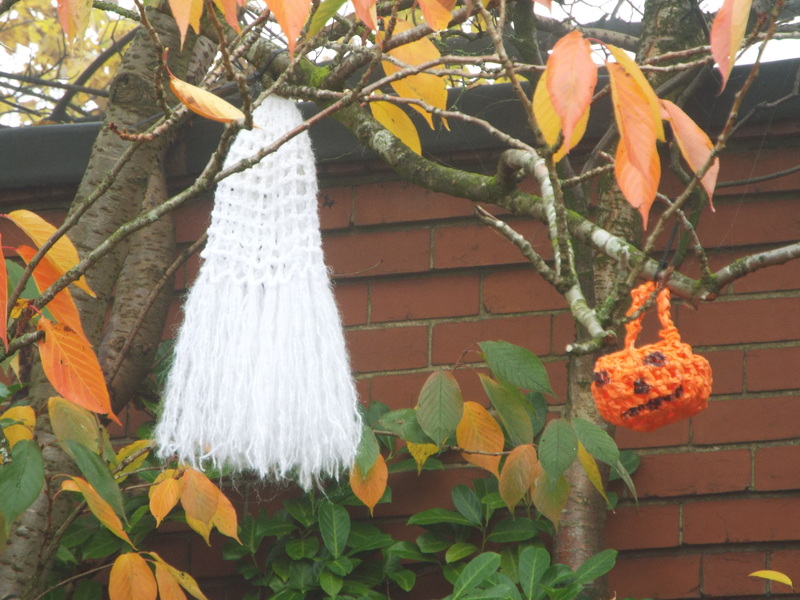 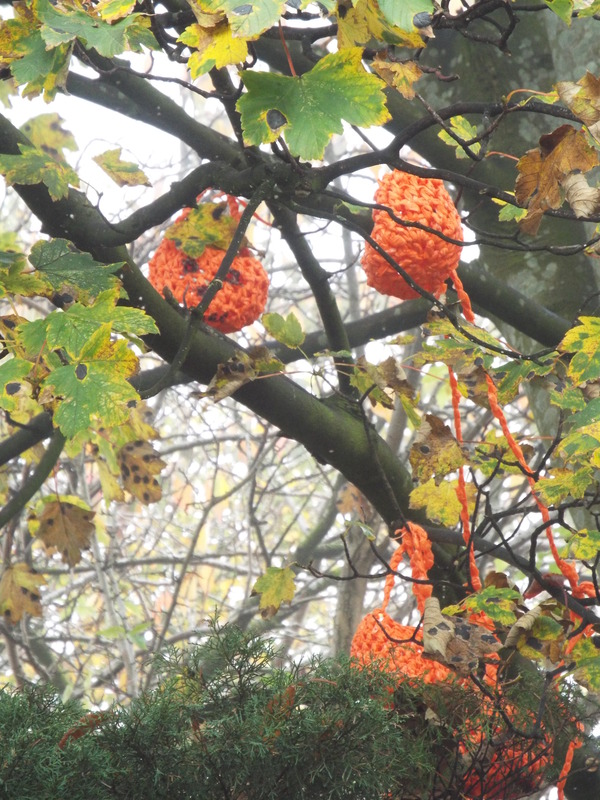 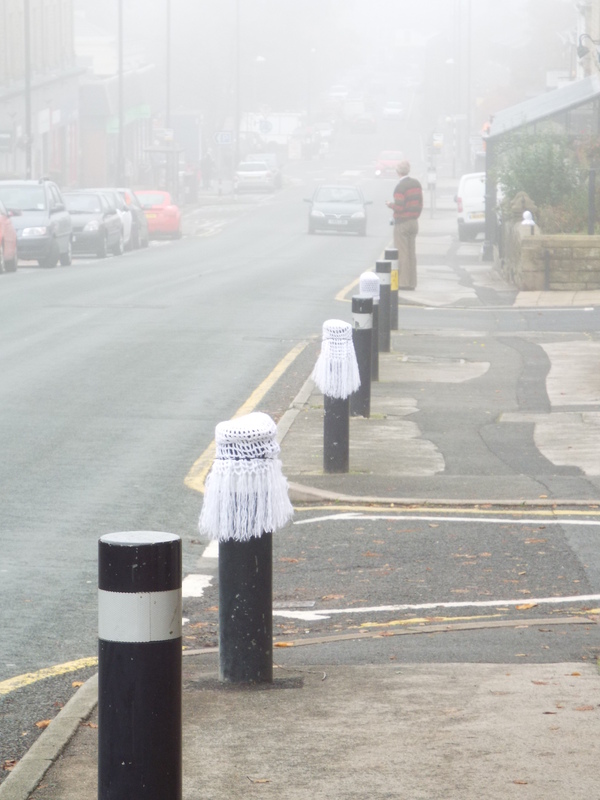 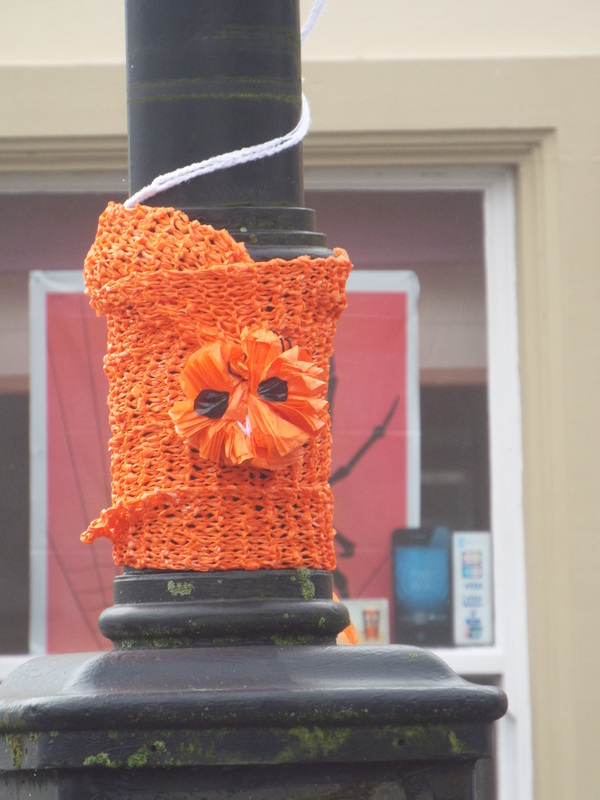 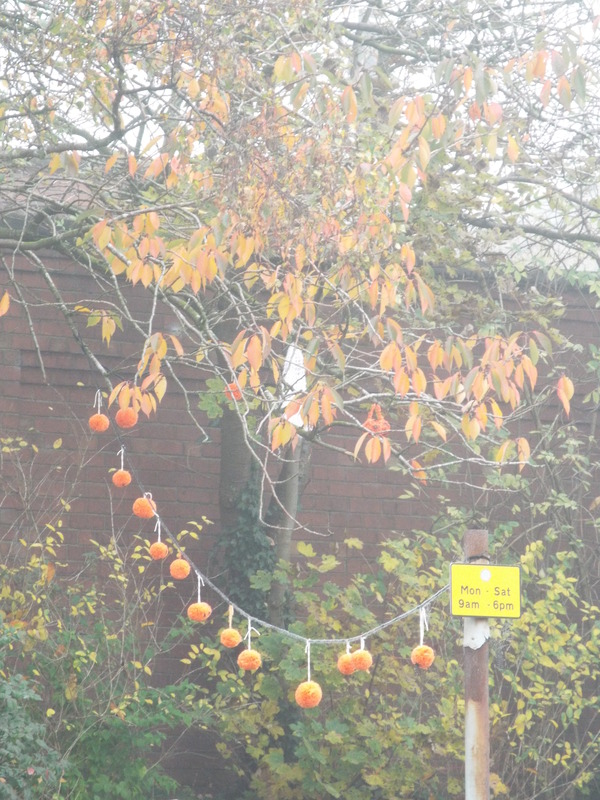 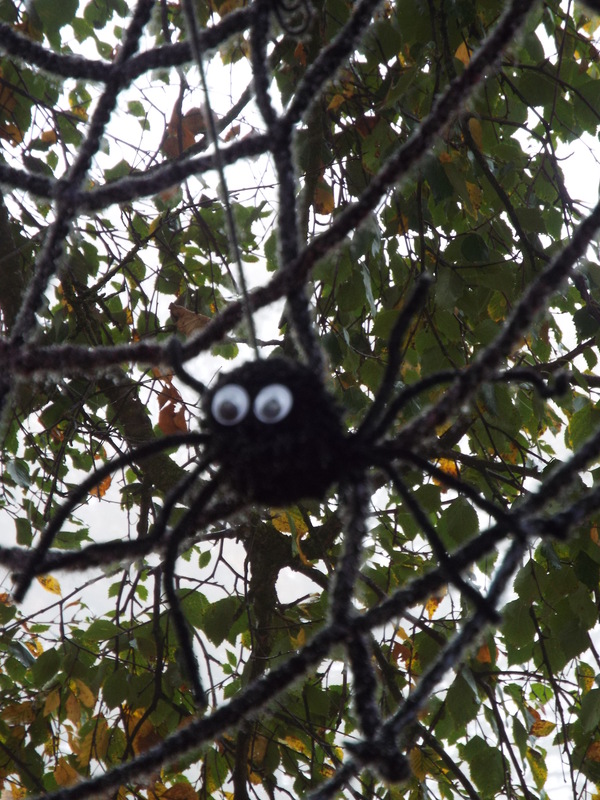 There has been an outbreak of knitted pumpkins and woolly cobwebs on the high street. 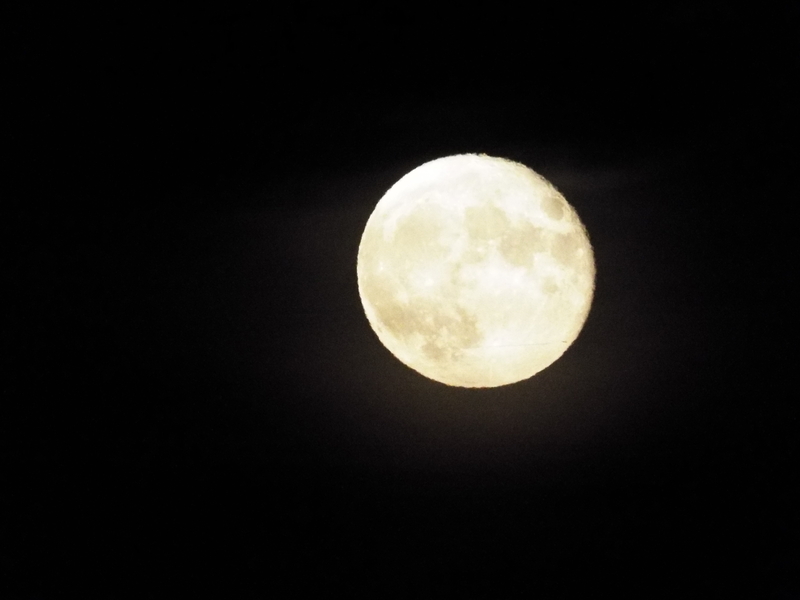 This is just one of the reasons I love living here. 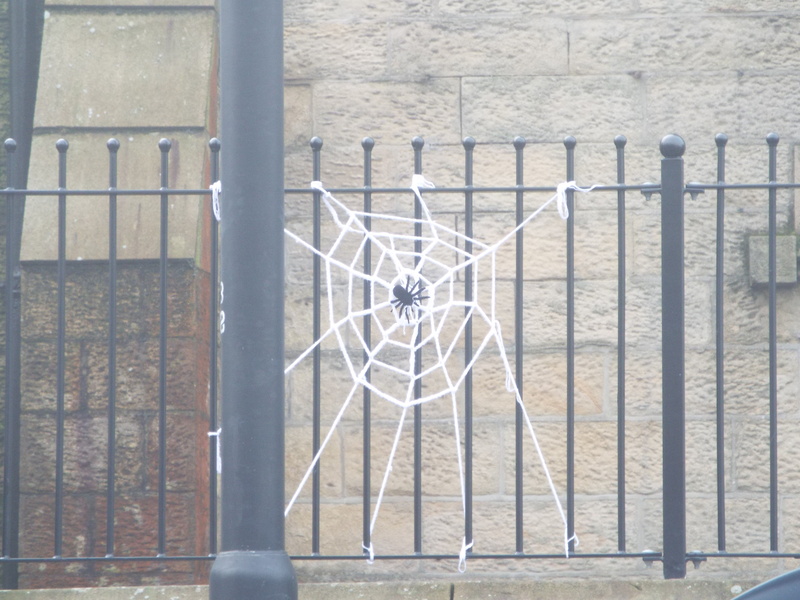 This evening I’m off to the beuartiful All Souls’ service at St Lawrence’s church, where I’ll be singing the soprano solo in Elgar’s Ave Verum.